God promised that the Holy Temple would be a house of prayer for all nations, and no power on earth can resist him. 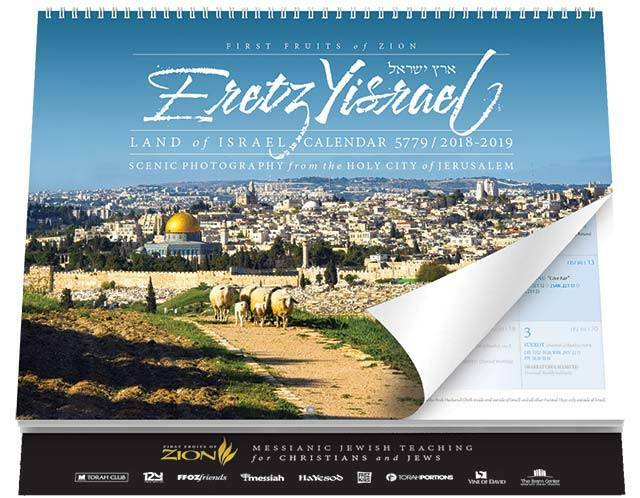 At the end of July the United Nations Educational, Scientific and Cultural Organization (UNESCO) was slated to vote on a draft resolution that ignores the historic ties of Judaism to the Temple Mount, but it was postponed by a miraculous turn of events. 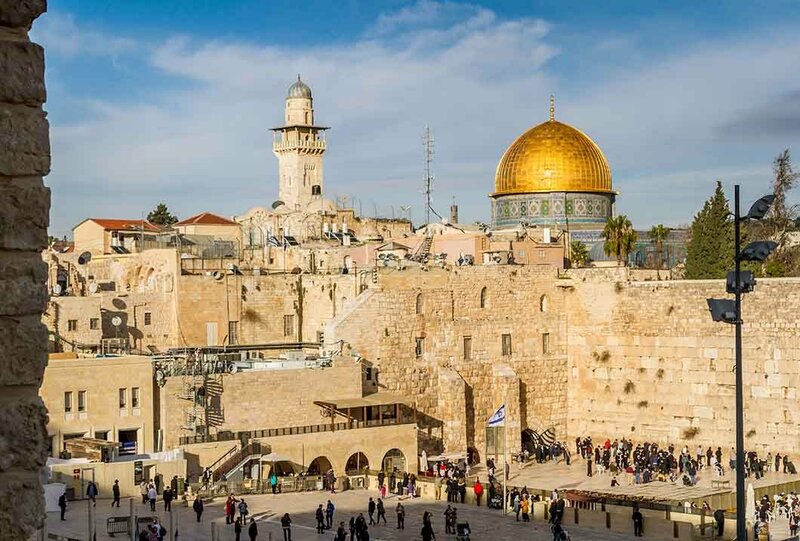 UNESCO’s World Heritage Committee convened in Istanbul, Turkey, but before it could get to the joint Palestinian/Jordanian resolution, the Turkish coup forced them to table the discussion and vote until the upcoming October conference. A similar resolution was, in fact, adopted by UNESCO in April condemning Israel, “the occupying power,” for “intrusive constructions, tunneling and underground excavations” at “Al-Aqsa Mosque/Haram al Sharif, and Al-Buraq Plaza,” and “aggressions and illegal measures against the freedom of worship and Muslims’ access to their holy site.”  Notably absent is any official reference to the Temple Mount, or the Western Wall, which are considered by the resolution as “an integral part of Al Aqsa mosque,”  nor that Jews and Christians are not permitted to pray at the Temple Mount. Now this resolution would give international sanction to the myth that the entire Temple Mount and Western Wall plaza is sacred to Muslims only. In fact, there was no tradition identifying the Temple Mount with the “Furthest Mosque” until eighty-three years after Muhammad’s death. In 680 CE, a dissident leader in Mecca revolted against the Umayyad dynasty, and pilgrimage to Mecca was shut down. The Umayyads responded by attempting to substitute Jerusalem as a rival to Mecca. Among other things, they built the Dome of the Rock over the site of the Holy Temple, and later constructed a second mosque on the Temple Mount and named it Al Aqsa, thereby supplying the missing mosque for this legend. Jerusalem was exalted and Al Aqsa created for political expediency. This status continued until the demise of the dynasty seventy years later, when the Abbasids came to power in Bagdad, and Jerusalem languished in obscurity for centuries following. The three other times that Jerusalem occupied a prominent place in Muslim thinking was during the Crusades, when the Franks set up a Catholic kingdom in Jerusalem; during the British Mandate, when Jews began settling Palestine on a large scale; and after the Six-Day War of 1967, when Israel won back the West Bank. This is the repeating pattern of the wax and wane of Jerusalem in Islamic thought. Whenever safely in Muslim hands, Jerusalem would be shuffled to the backwaters of the Arab world, languishing in obscurity, even poverty and dilapidation, while cities such as Mecca, Damascus, Cairo, and Bagdad became the glorious centers of Muslim commerce and civilization. The exception to this general indifference or ambivalence was when political exigencies or contending claims on Jerusalem by others spurred the leadership to temporarily invest meaning into the city. Under the Mamluk dynasty this exploitation and neglect rose to such a level that buildings were falling into ruin and the population declined to a mere 4,000 inhabitants. Not once, during all the centuries of Muslim rule, was Jerusalem ever made a capital city. In 1229, a Muslim ruler, al-Kamil, even ceded Jerusalem to Emperor Friedrich II in return for German military assistance against a political rival. In World War I the Turkish rulers of Jerusalem abandoned the city rather than fight for it, and the Ottoman commander-in-chief purportedly gave instructions to blow the city up should the British enter. Between 1948 and 1967, when Jordan occupied Jerusalem, “the Hashemites made a concerted effort to diminish the holy city's importance in favor of their capital, Amman,” closing down all government offices and local institutions, or moving them to Amman. No foreign Arab leader bothered to visit Jerusalem during those nineteen years, and Jerusalem was not even mentioned in the PLO charter of 1964. Not until it was back in Israeli hands did Jerusalem become important again in Muslim eyes. Even now, despite the bravado and declarations of martyrdom for Al Aqsa (even espoused by the Shiites, who don’t number Jerusalem among their holy cities) Muslims make no mention of Jerusalem in their liturgy or acknowledge it in customs or rituals. When they prostrate themselves during prayer they face Mecca, with their backs to the Temple Mount. Jerusalem, or Al Quds as they call it, is not mentioned once in the Quran, while there are 161 references to it in the New Testament, and a stunning 823 in the Hebrew Bible. From the day that King David took the Jebusite fortress and made it his capital over three thousand years ago Jerusalem has occupied the place of highest esteem in the thoughts and passions of the Jewish people. If I forget thee, O Jerusalem, may my right hand forget its cunning, may my tongue cleave to the roof of my mouth if I prefer not Jerusalem above my chief joy. 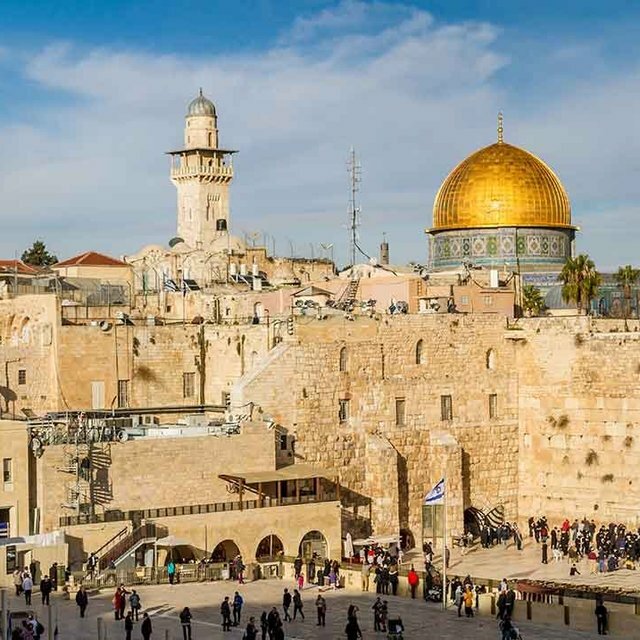 When the Second Temple was built, said to be among the architectural splendors of the ancient world, Jews came from all over the Greek, Roman, and Persian empires to worship at the Temple Mount. Every Bible-believing Christian and Jew knows that Jerusalem and the Temple Mount are the holiest sites in Judaism. Three times a day, from every corner of the world for time past remembrance the Jew turns in the direction of Jerusalem and the Temple Mount to direct his prayers to God, and beseeches him to return to Jerusalem and restore the service of the Holy Temple. At the conclusion of the joyous Passover Seder we proclaim, “Next year in Jerusalem!” The bridegroom smashes a glass goblet under his foot, diminishing the joy of his wedding, so long as the Temple Mount is in ruins. On the fast days in the Hebrew months of Tammuz and Av he remembers when the walls were breached and when the Temple was set ablaze. He sits on the synagogue floor, in semi darkness, the holy ark bedecked with a black shroud, having eaten his last meal garnished with ashes, and recites the book of Lamentations, reliving the Babylonian exile in 586 BCE, and the Roman exile in 70 CE. The Romans had enough of this stiff-necked, ungovernable people. When they drove the Jews into exile in 70 CE, they did not leave a stone of the Temple intact. Without the land and the spiritual center of religious life the Jews would surely pass into extinction. But they endured, and rose up again throughout the Roman Empire in 137 CE. This time the emperor Hadrian had Jerusalem leveled and sewn with salt, and he changed its name to Aelia Capitolina after a pagan goddess, and Judea to Palestine to totally divorce the Jew from any recollection, any identification with his roots. Two thousand years of exile did not succeed in breaking that bond. Today the Muslim world, with the complicity of the United Nations and the European Union continues the policy of Emperor Hadrian, hoping to erase the historical connection between the Jew and the Temple Mount. This scheme cannot succeed because it is God himself who set his name on the site of the Temple, engraving the Shaddai into the very topography of Jerusalem. It is here that Abraham offered up to God his only son, Isaac. Our fondest hopes and visions are bound up with Jerusalem, and at its heart, the Kodesh haKodeshim (holy of holies), where the Divine Presence hovered over the Ark of the Covenant. God promised that the Holy Temple would be a house of prayer for all nations, and no power on earth can resist Him. It is from here that the one, true God will rule over the earth, and this is about which the struggle over Jerusalem continues.